A knee injury has ruled leg-spinner Todd Astle out of the remainder of New Zealand’s ODI series against Pakistan, and the Test series to follow. 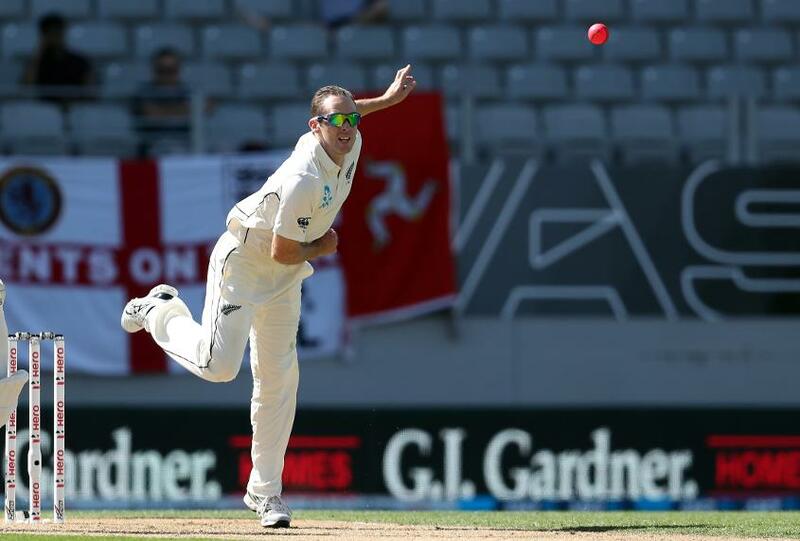 The 32-year-old will be replaced in the Test squad by the 34-year-old Will Somerville, an Auckland off-spinner. No replacement has been named in the ODI squad. The uncapped Somerville made his first-class debut for Otago in 2005, but has played just 18 games in 14 years, having recently returned to the first-class arena for New South Wales in Australia. He then returned to New Zealand at the beginning of this year with a view to earning an international call-up, a move which appears to have paid off. “We’ve been keeping a close eye on Will and like the look of his all-round game and skill-set,” said Larsen. “He bowls with good control and variation, while his added height means he gets that extra bit of bounce. The first Test begins in Abu Dhabi on Friday, November 16.